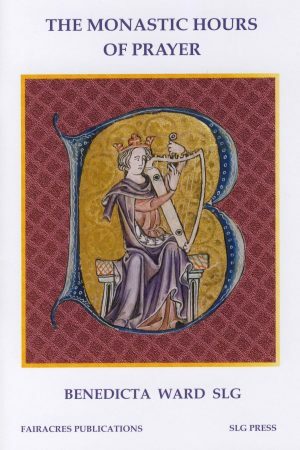 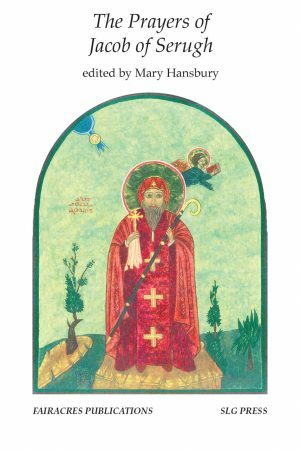 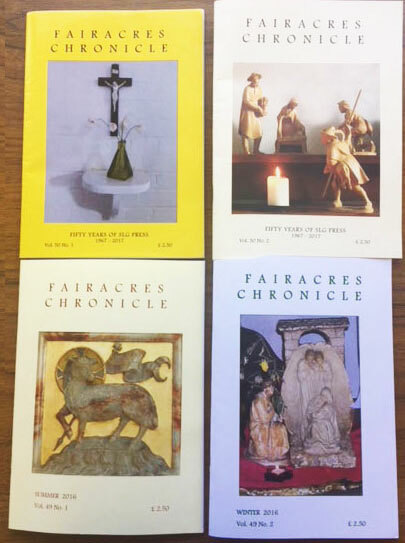 We invite you to browse through our books on different aspects of Christian spirituality, to find out about our journal, the Fairacres Chronicle, to select and buy through our online shop and to enjoy our free content. 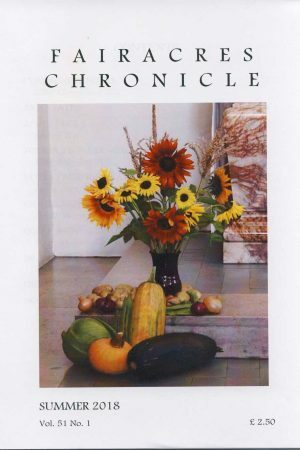 The Fairacres Chronicle is published twice a year (Summer and before Christmas). 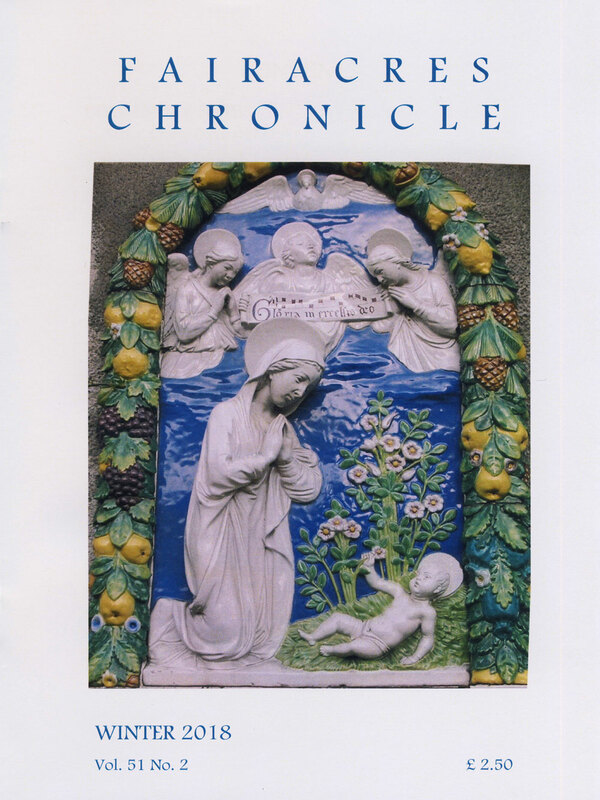 It is a journal of community news, book reviews and articles of relevance to the community and its contemplative monastic way of life. 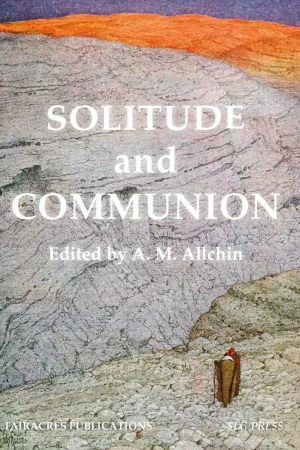 The articles are written by sisters and friends and associates of the community. 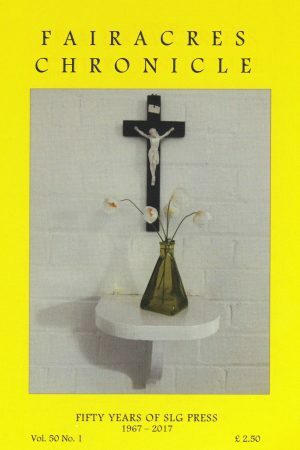 We stock a wide range of Christian Books. 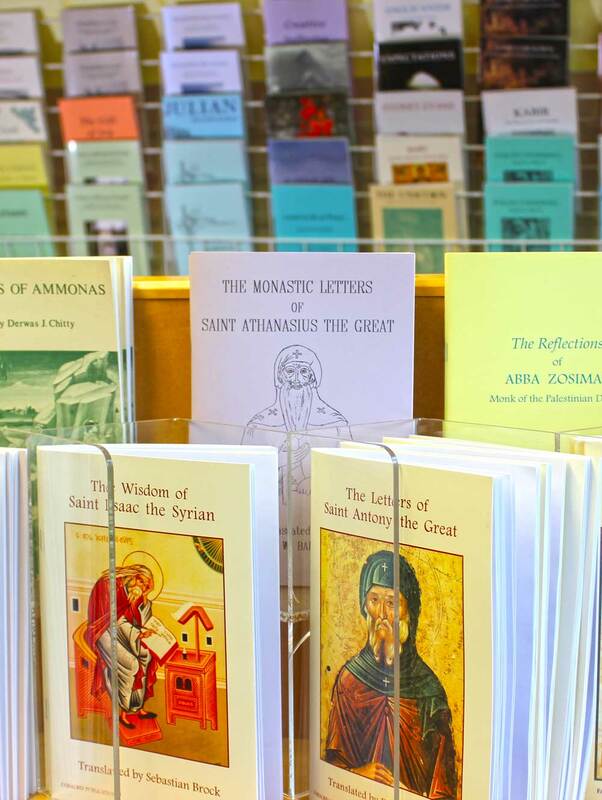 Our publications aim to help and support people who desire to take prayer seriously. 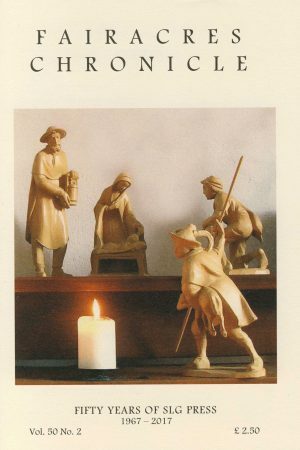 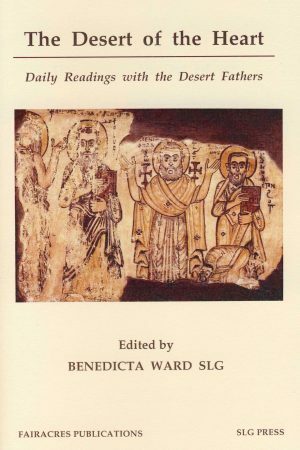 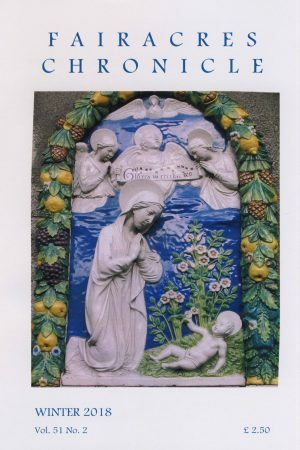 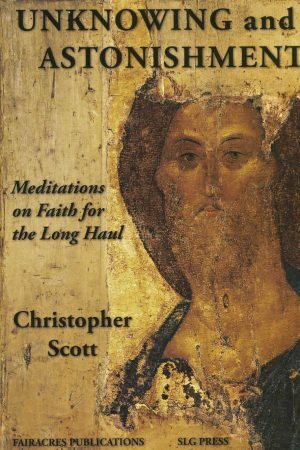 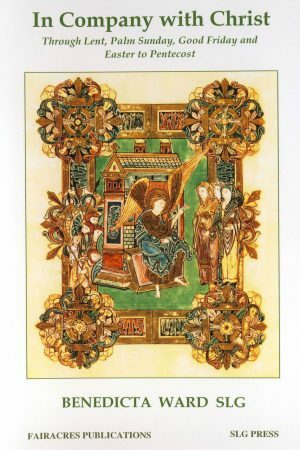 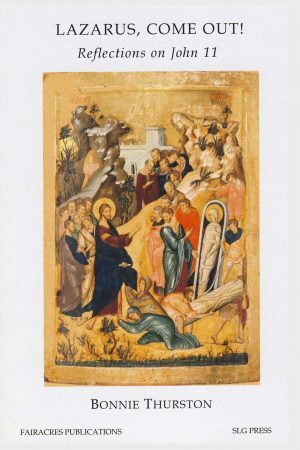 This general intention broadens out to a variety of topics relating to the spiritual life – studies of those who have made a significant contribution to Christian teaching on prayer over the centuries, theological reflection on the gospels, poetical writing, ministry, suffering and death, and pilgrimage. 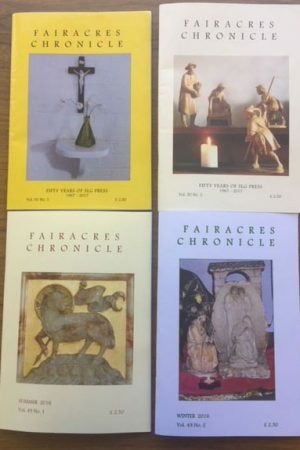 Our “Fairacres Chronicle Winter 2018“ is now available to buy from our online shop.